Good News for WordPress Users. 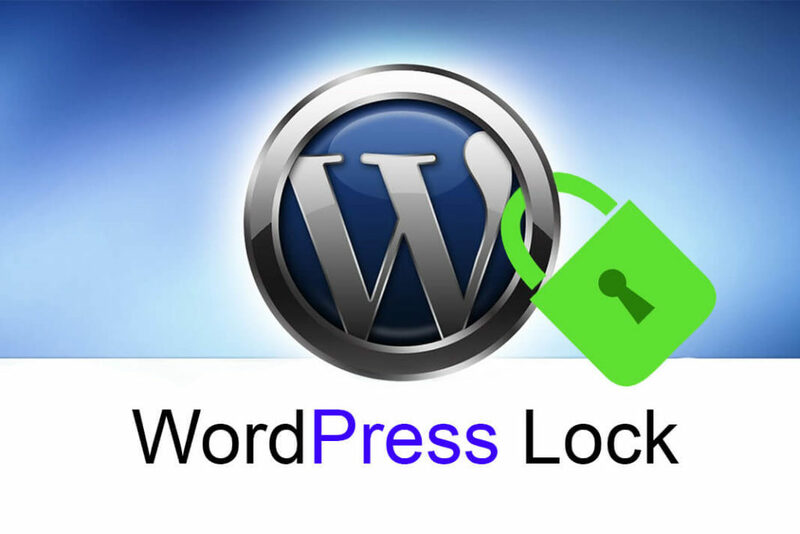 WordPress.com is now adding HTTPS support for all of its blogs. If you own a custom domain or a blog under the wordpress.com domain name (like yourname.wordpress.com), you’re good to go. While many social services like Facebook & Twitter have supported HTTPS for a while now, WordPress.com was still lagging behind for custom domain names.